Cooking has been a favorite hobby of mine. 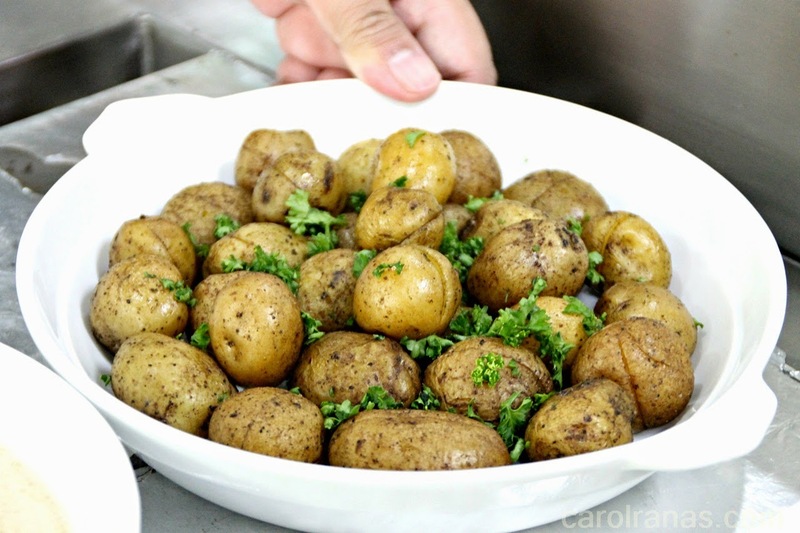 I remember those days when I try to read as much home cooking/recipe blogs on my free time, scout the cheapest and available ingredients and try to re-create dishes in my mini kitchen. 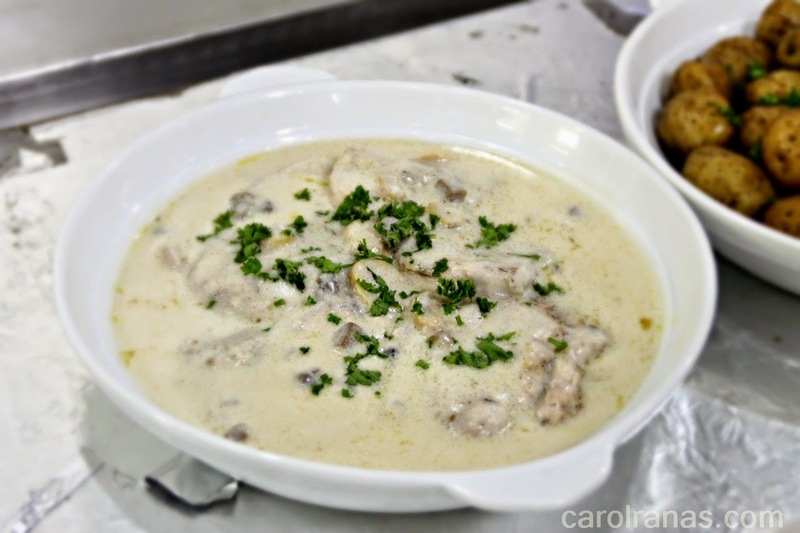 You can check how this struggling home cook wannabe fared and how I was trying to improve and hone these skills as you browse through the archives of my blog. 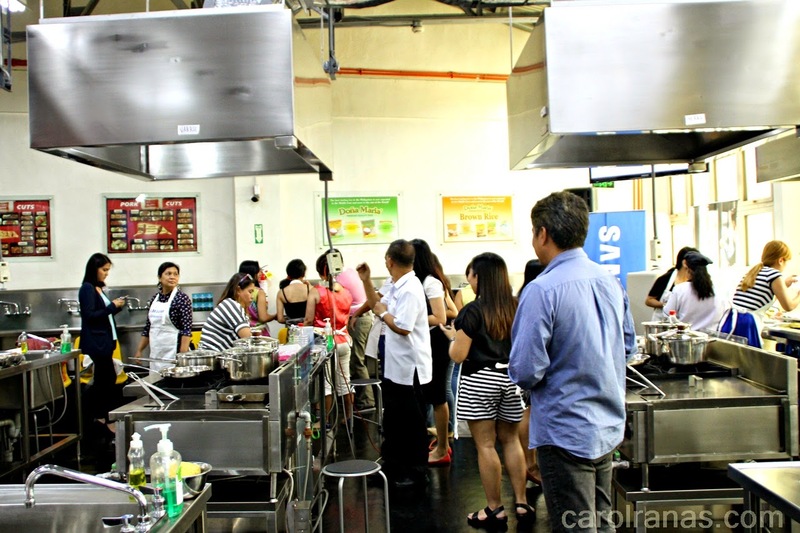 With the rise of new technologies, cooking now has been a breeze. 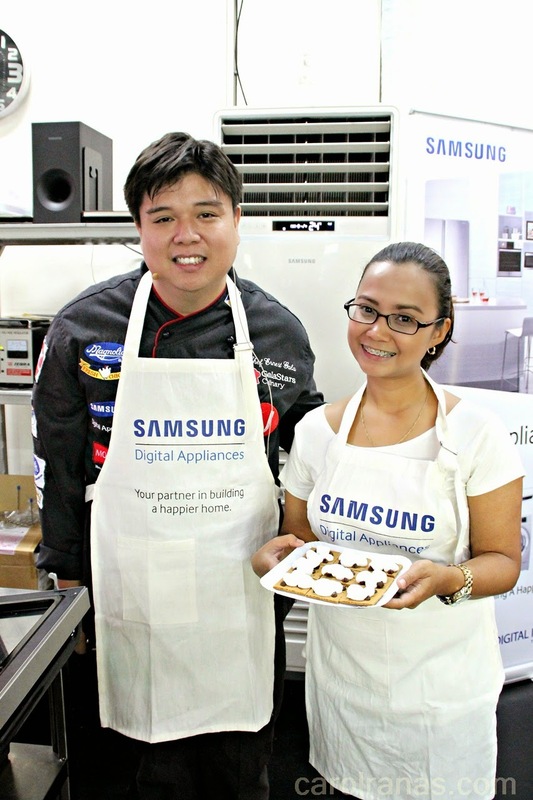 Take a cue from Samsung's newest appliances which caters to the busy young professionals. 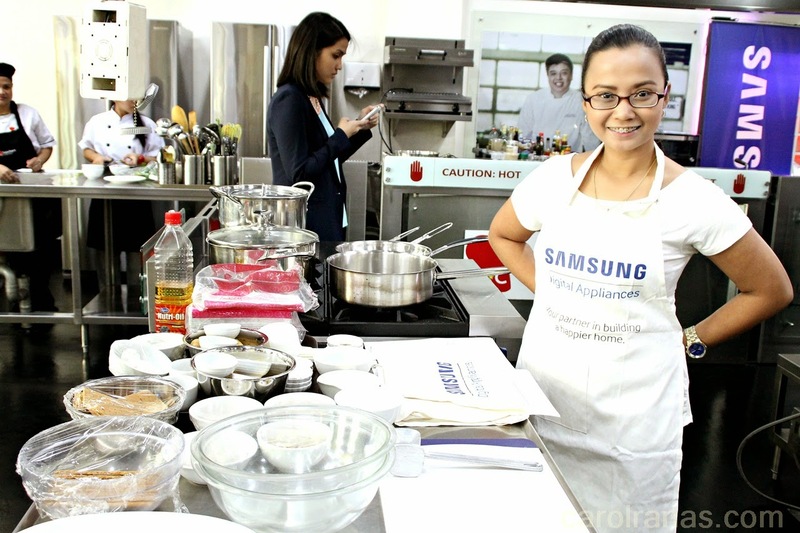 I was invited to Samsung's Cooking Workshop at the Gala Stars Culinary School. 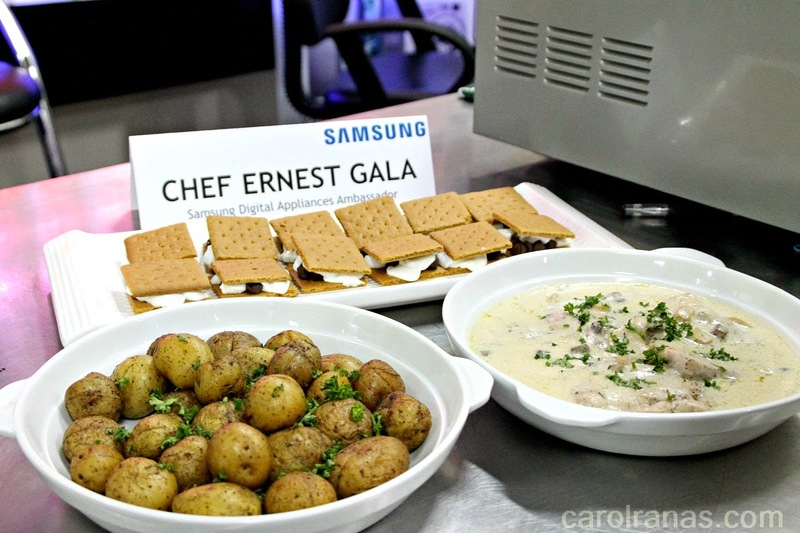 With the help of Chef Ernest Gala, chef-wannabes like me will have a hands on workshop with him to re-create three easy dishes with the aid of Samsung's newest appliance innovation, the Smart Oven. 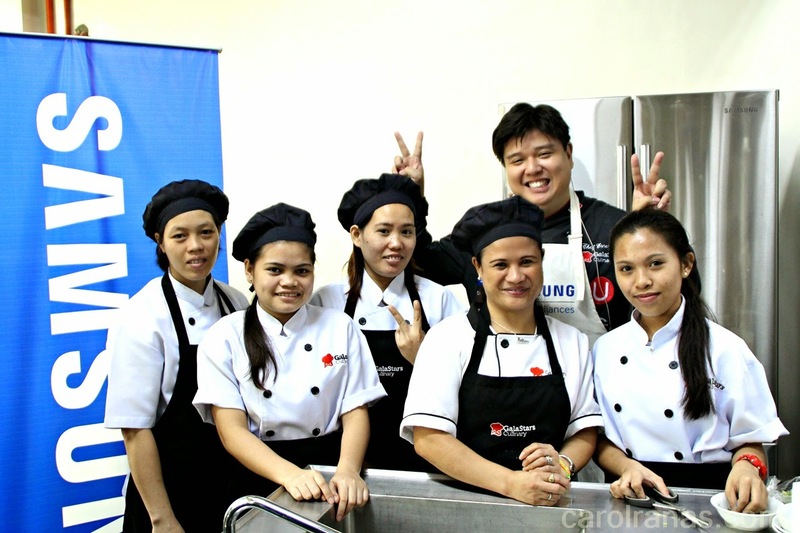 Chef Ernest Gala welcomed us into his humble culinary school, Gala Stars Culinary Institute, to test drive what Samsung's Smart Oven can do. 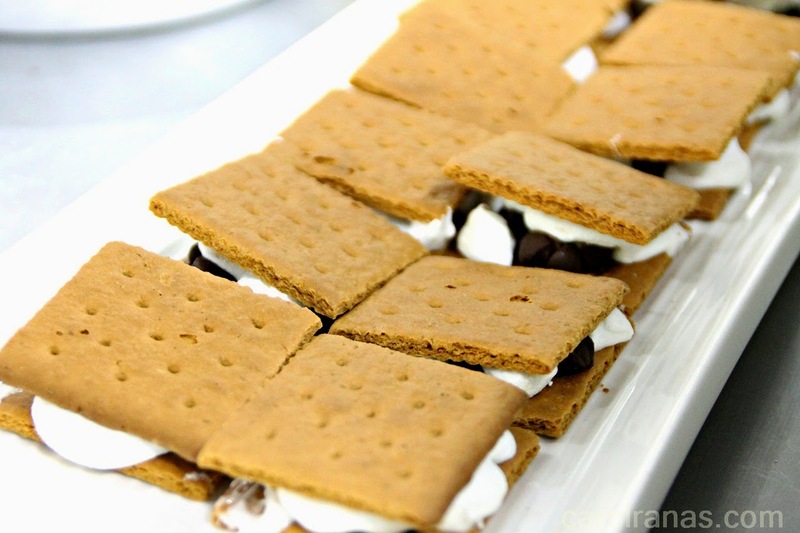 He prepared three different types of recipes that are so easy, even your kids can cook it themselves (of course, with proper parental guidance). 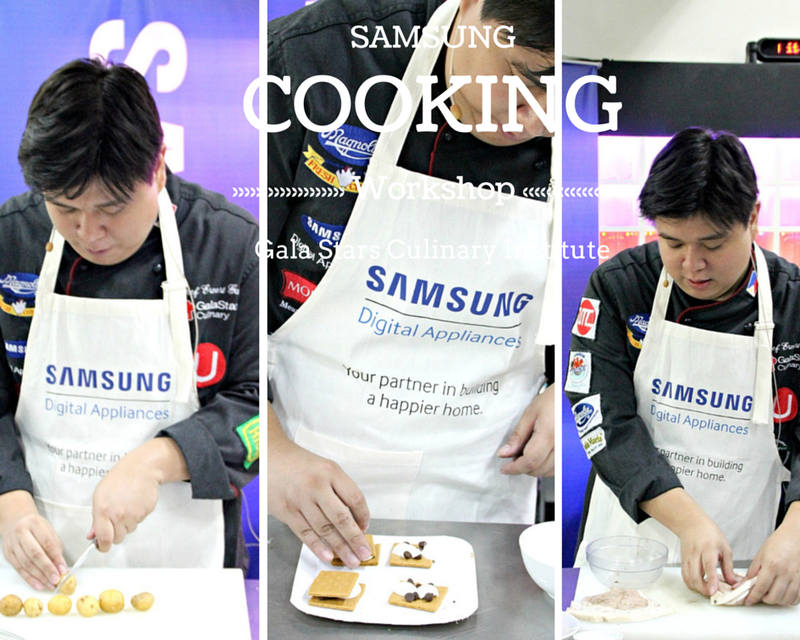 Chef Gala demonstrated in detail how to cook Pork Mushroom Steak, Herbed baby Potatoes and Mini S'mores. We even get to cook those ourselves in their kitchen with all the tools we need. I had so much fun because it was easy peasy. I didn't realize that it just took almost over an hour to whip up those dishes, special thanks to the Samsung Smart Oven. 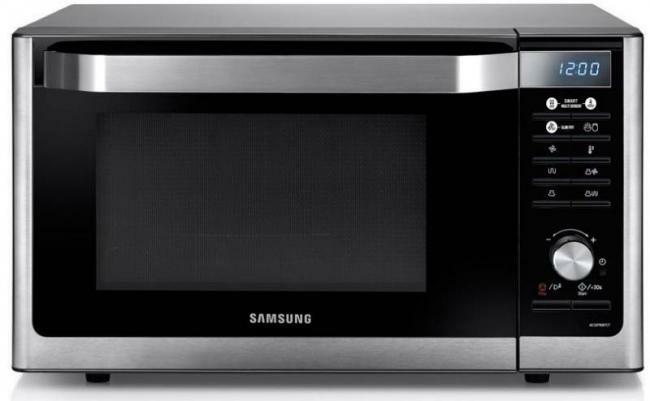 Soshi and I are already considering buying a Convection Oven, and viola Samsung Oven came in the picture. We were both drooling and now figuring out how we can fit the oven in our budget. 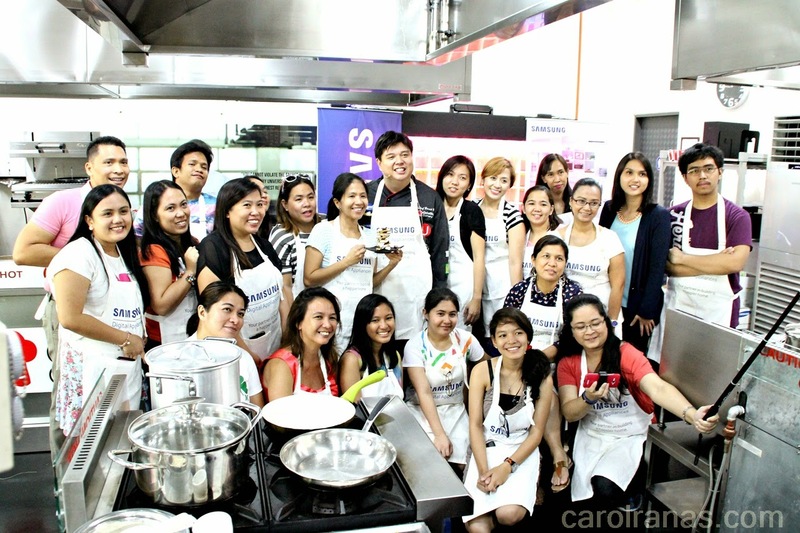 I'll share a step by step guide on how I did those recipes on a separate blogpost, watch out how I became an amateur chef for a day!